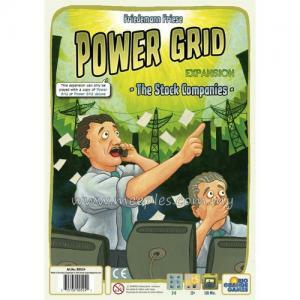 • Australia does not have a single connected power network. 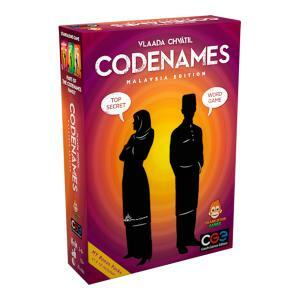 Only in the populated regions, mainly in the south east, are several cities connected to each other. 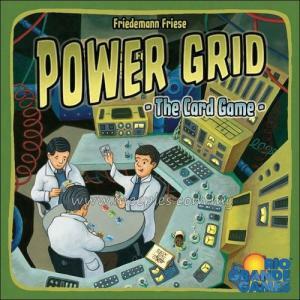 Because of this, players may connect to any city for a connection cost that's generally higher than normal. 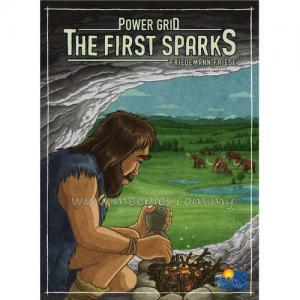 Australia does not use uranium for its power production, but it does mine huge amounts of the material to sell to other countries. 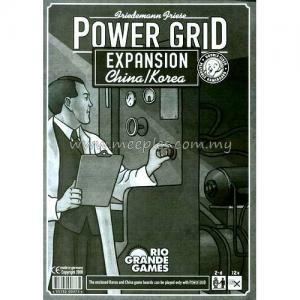 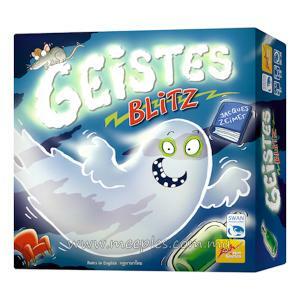 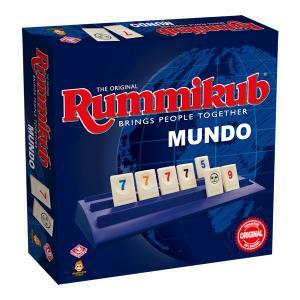 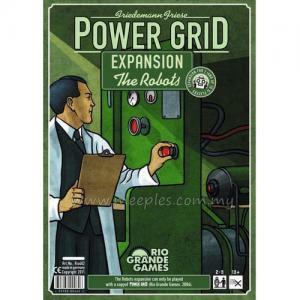 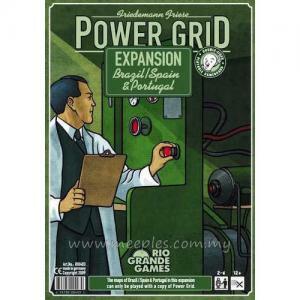 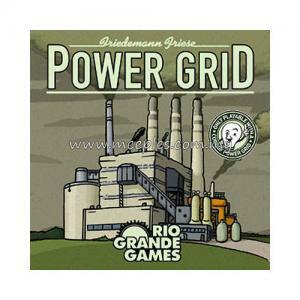 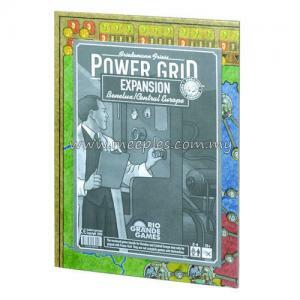 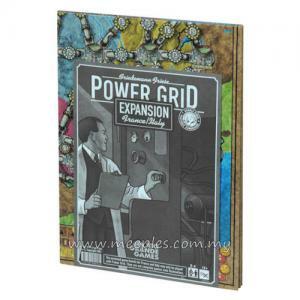 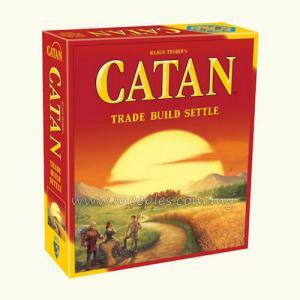 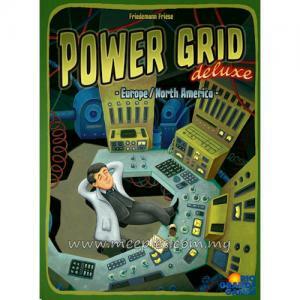 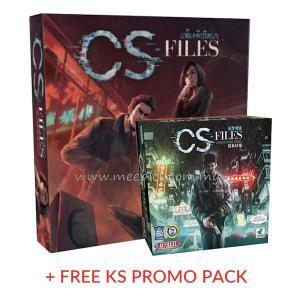 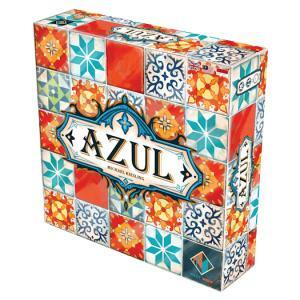 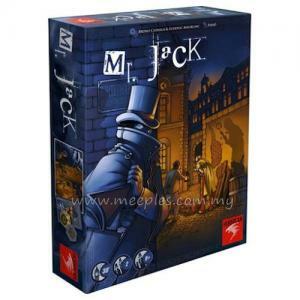 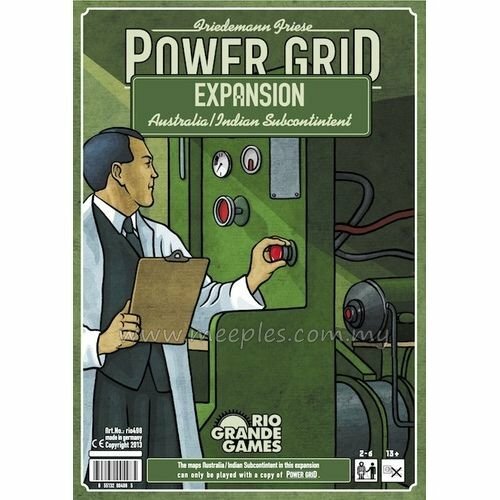 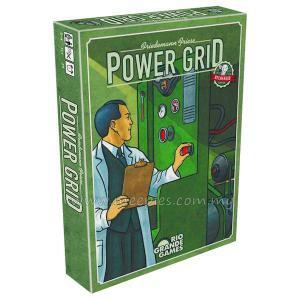 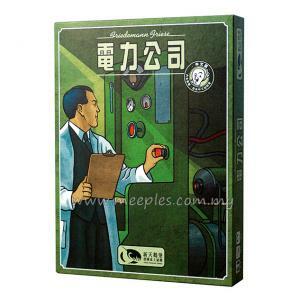 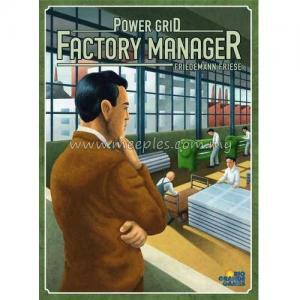 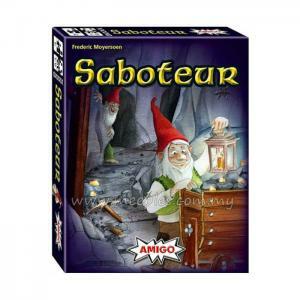 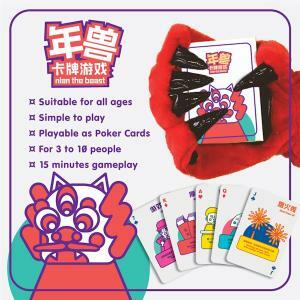 This offers a completely new game element, even for experienced Power Grid players!